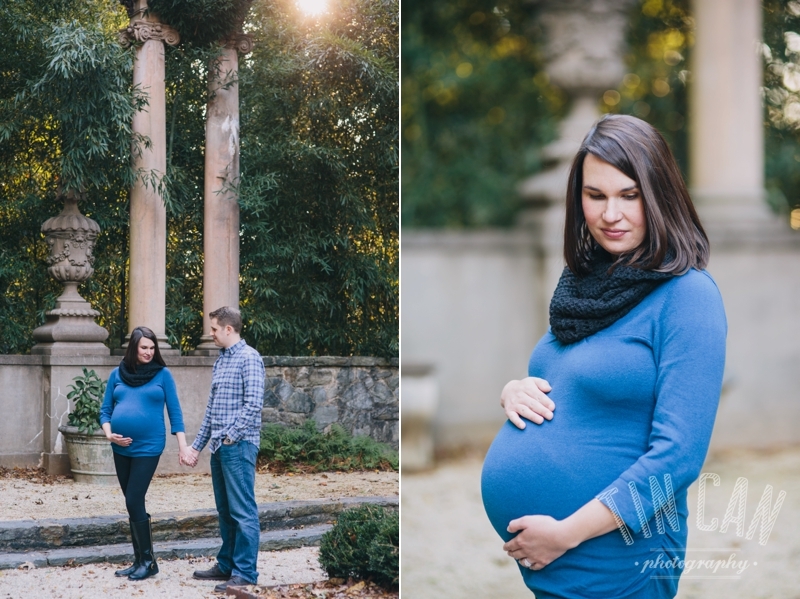 There's such a sweetness in making some portraits of two people as they wait anxiously to welcome their little one into the world. 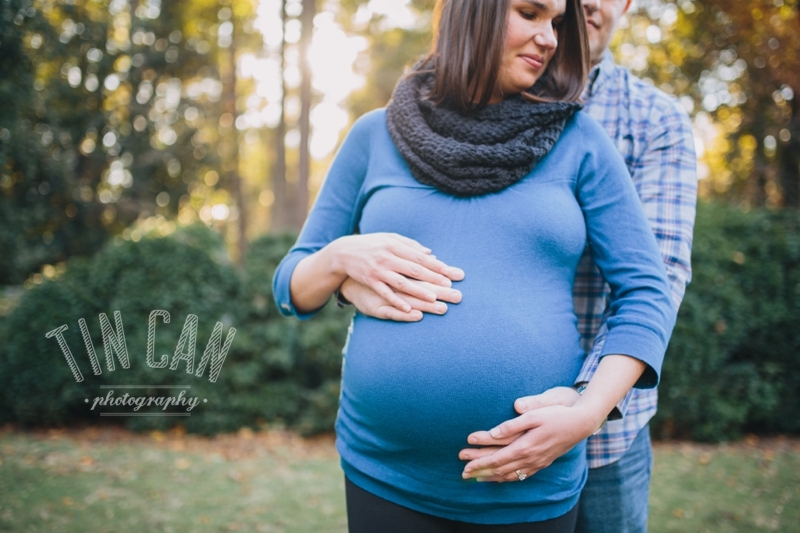 And it seems fitting that Miss Bethany may make her appearance at any time now as the seasons are changing. 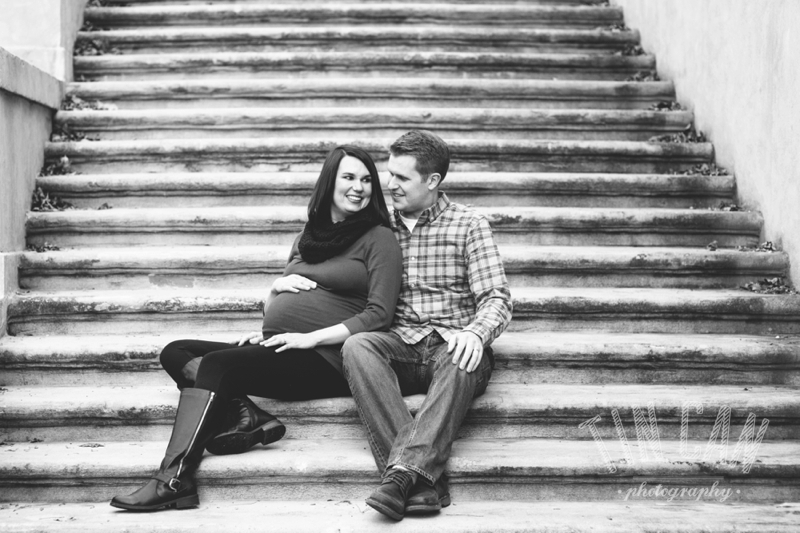 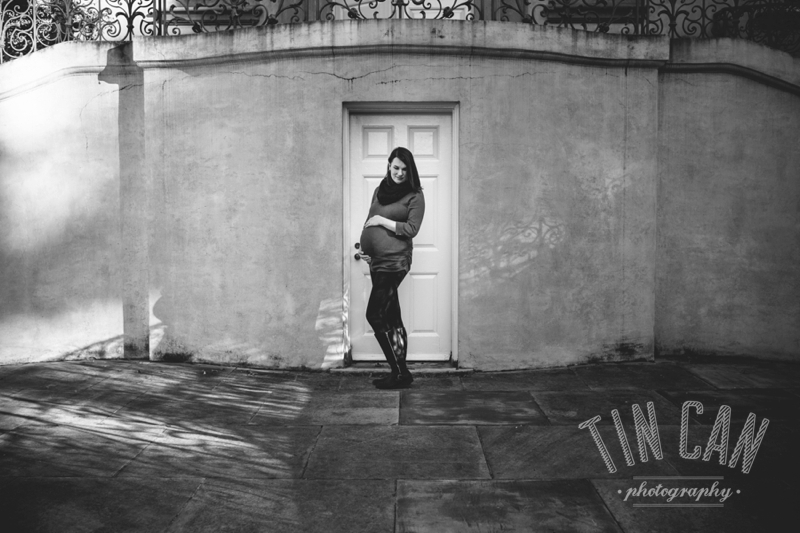 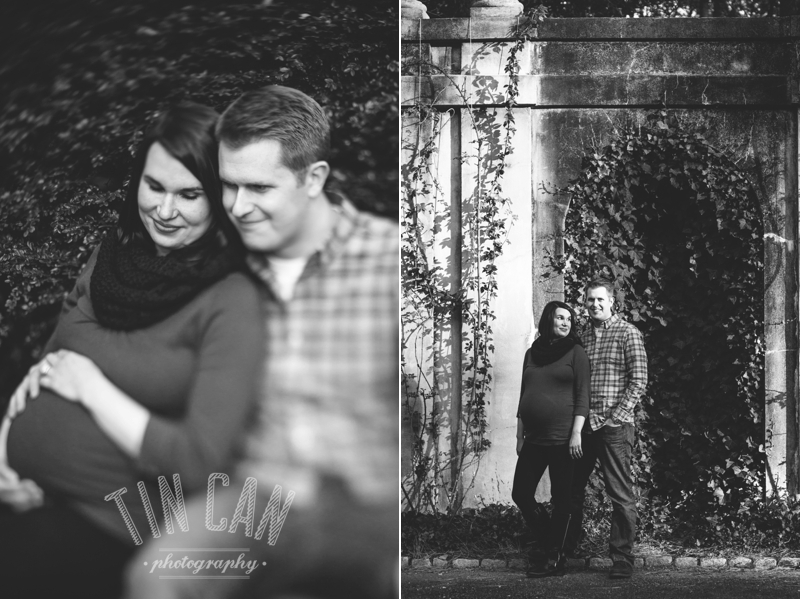 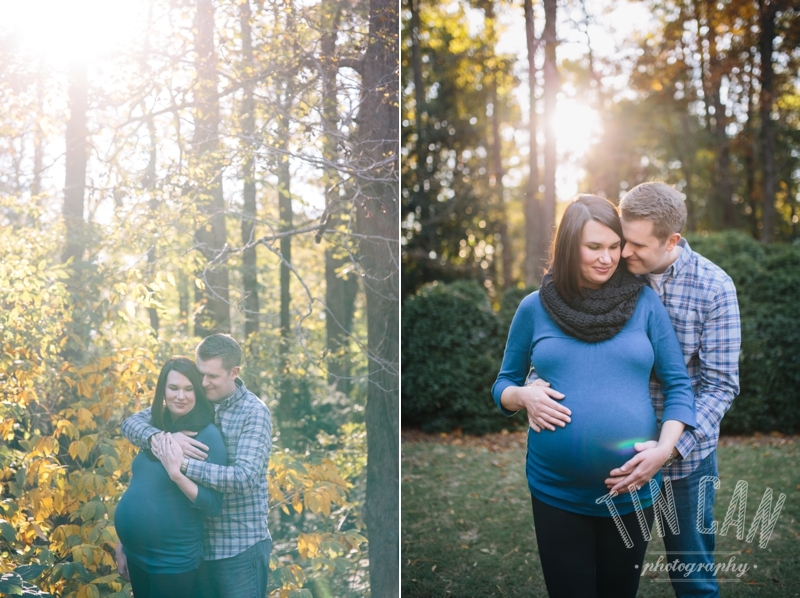 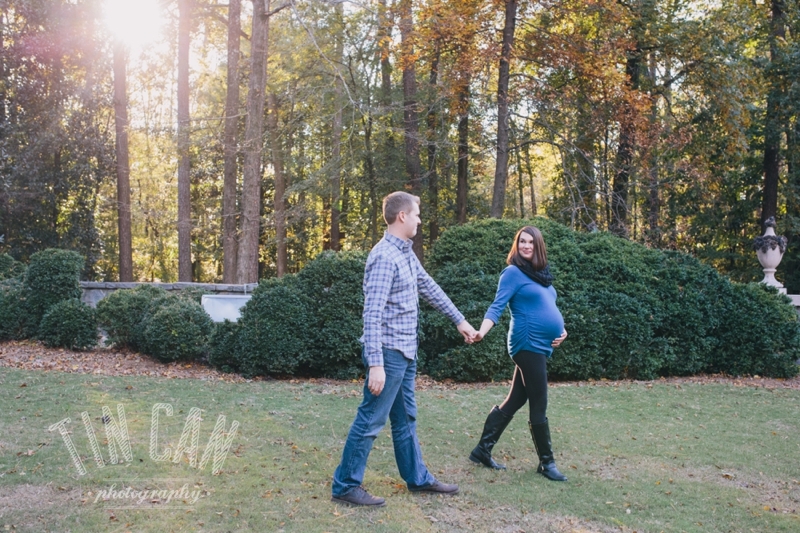 I'm so glad we got to do this session with you guys, and we simply can't wait to meet your petite bébé. 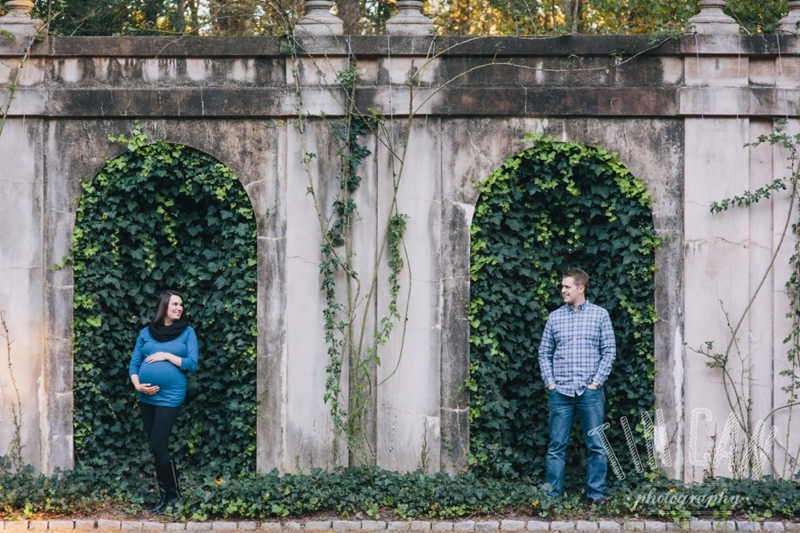 Beautiful photograph of a beautiful couple!